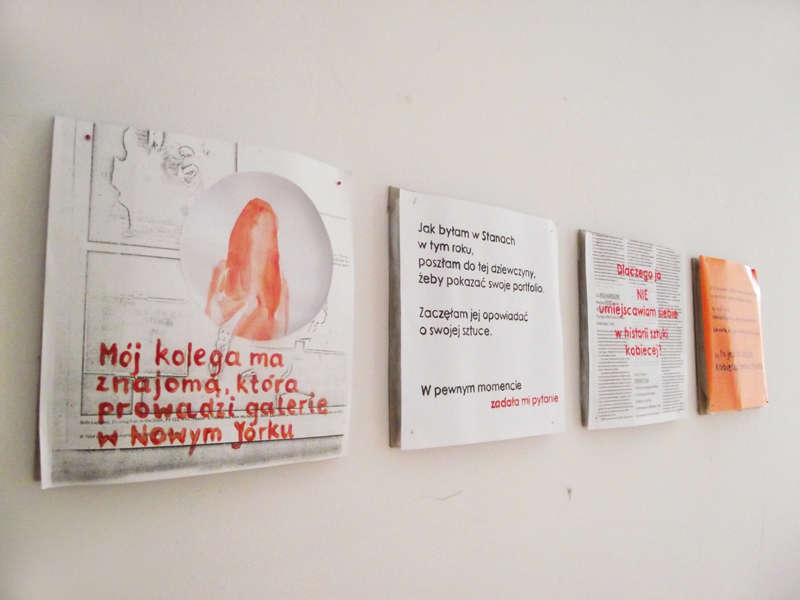 The project entitled Registered (Polish: Zarejestrowane) is another work by Anka Leśniak that focuses on the role of women in history and art history. Registered continues with the themes undertaken in the work Fading Traces, in which the artist tried to investigate why the names of women artists faded away from art history. The artist based her work on conversations with women artists who began their careers in the 70s and have been active till now, and asked the question why so few of them have remained active, compared with male artists from the same generation. Today it is a common belief that many women practice as artists and the problem of equal rights for men and women has been solved. 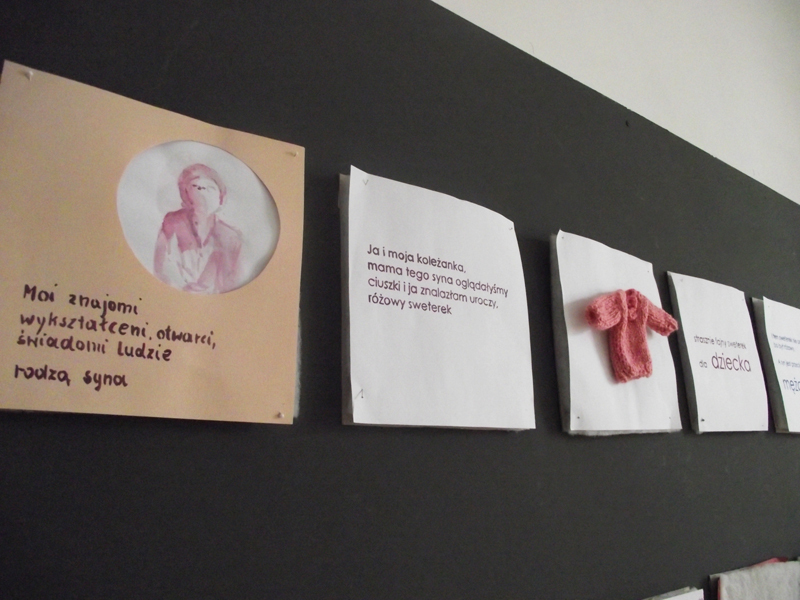 Anka Lesniak in her project Registered asks the question, whether this belief can be supported with facts. Has indeed the number of exhibitions by women artists_ in art galleries substantially increased over the last three decades? Are there many more women lecturers in art schools? And finally, do women artists today feel that the problems which the older generation of artists came across still exist? 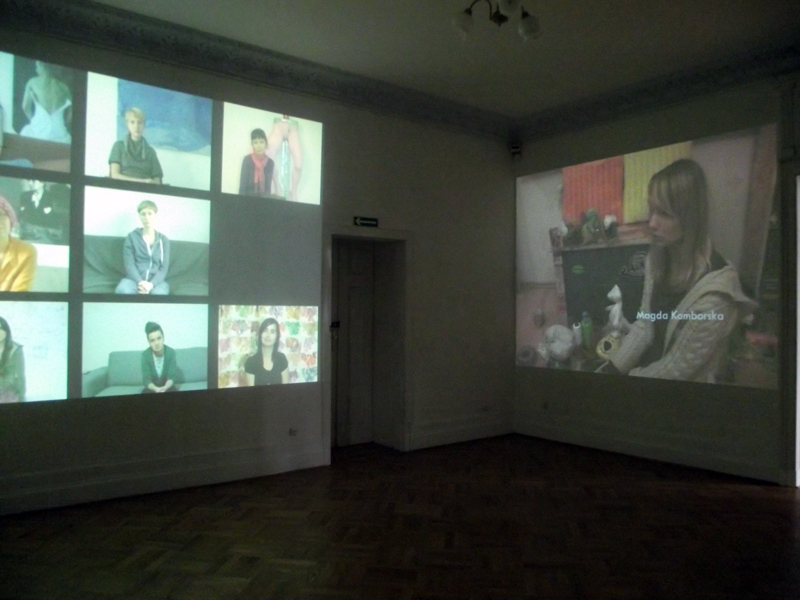 Registered consists of a video installation, paintings and an art book. 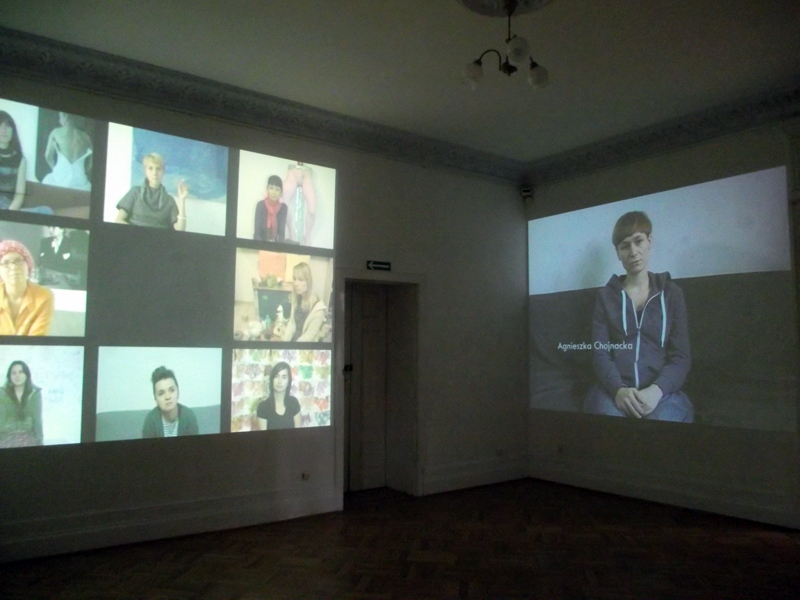 The starting point for the installation consisted of interviews that Anka Lesniak conducted with young artists. 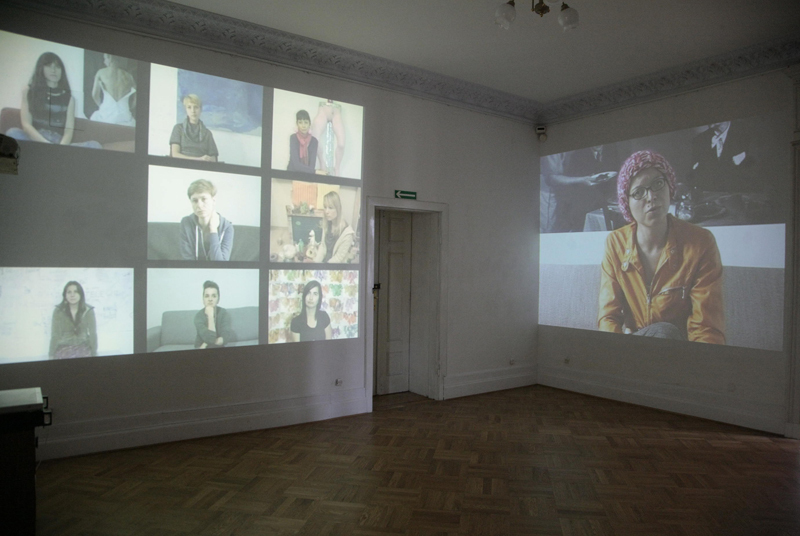 The video installation is a kind of a dialogue between artists and it presents a lively image of the situation of women in contemporary Polish art. 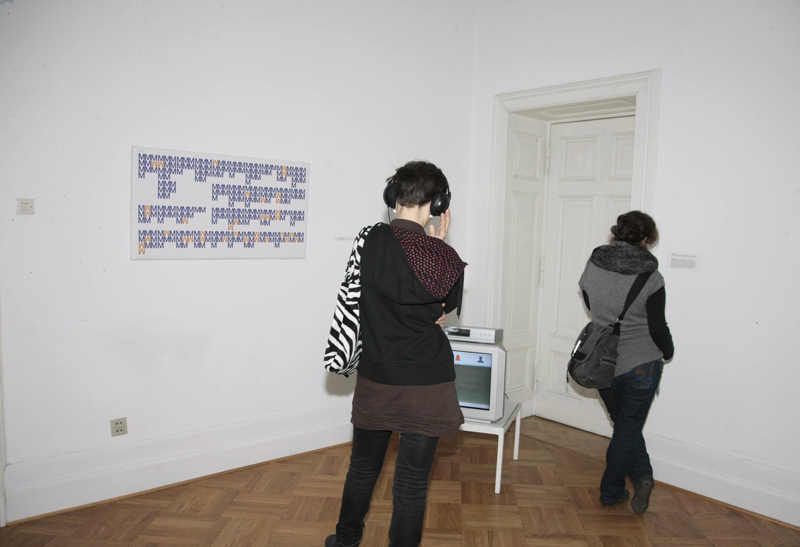 Anka Lesniak also did research in the archives of selected galleries that have been active since the 70s. 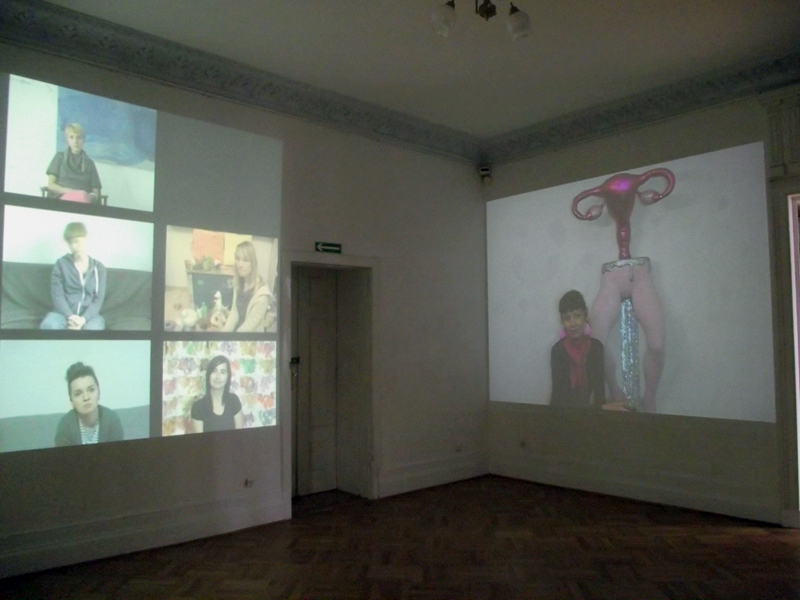 Based on the data collected, she compared the number of female to male exhibitions throughout the years. 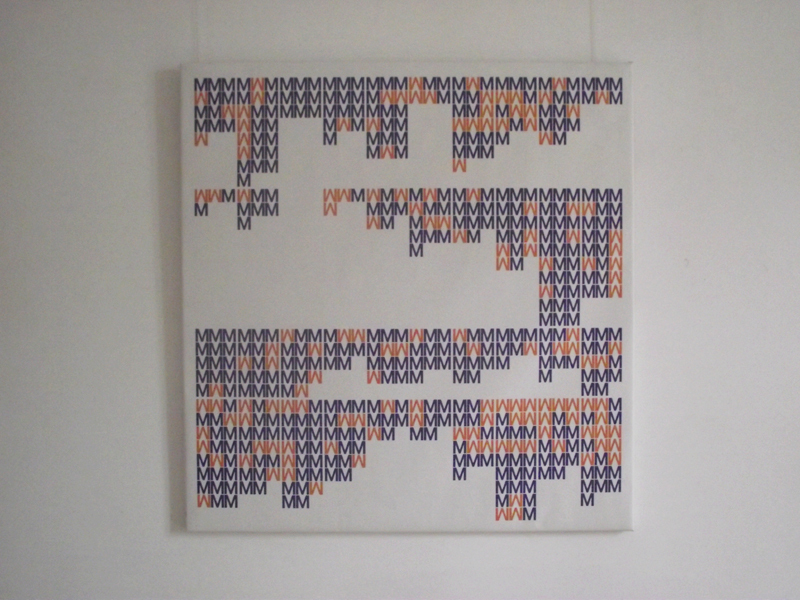 The statistics were shown in the form of apparently abstract paintings that contain, however, encoded information. The art book includes fragments of statements that influenced the artist the most when talking to artists of her own generation. 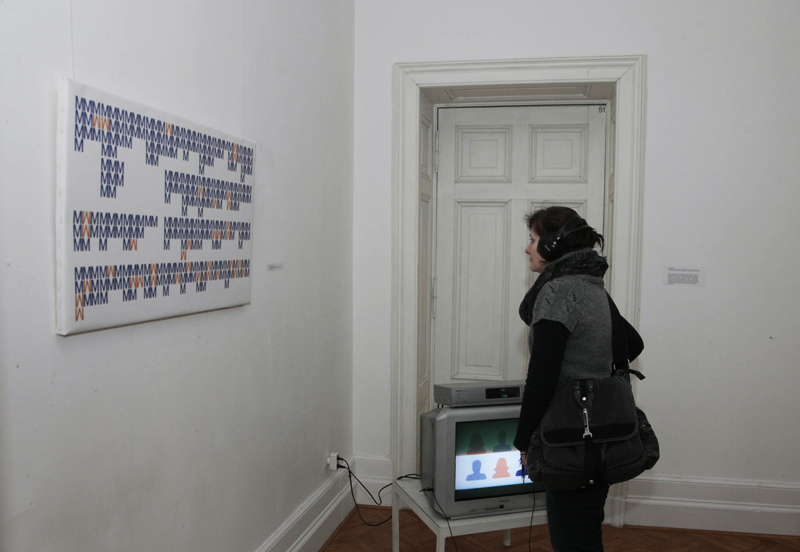 In the project "Fading Traces" the artist stood to one side, as a mere listener of the stories told by older artists who were reconstructing the atmosphere of their youth based on memories, creating an "oral history", that is different from the history written by art historians. 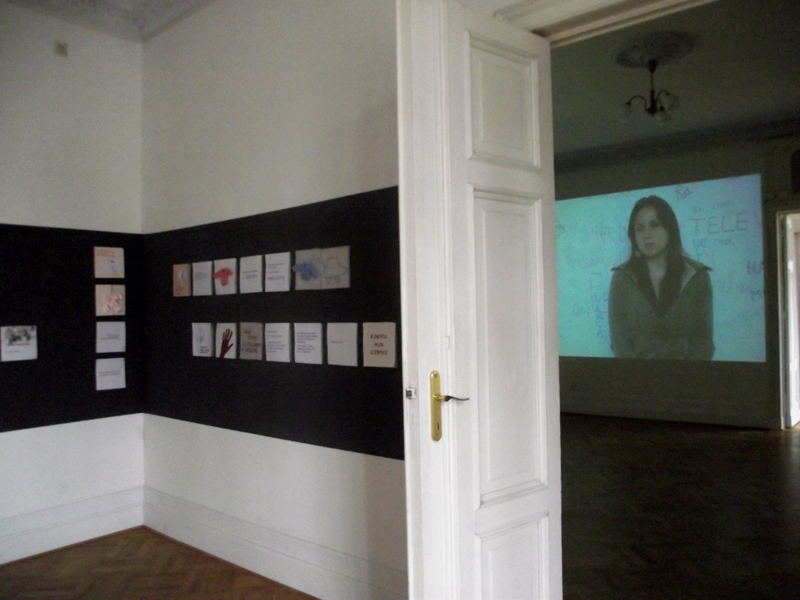 In the project "Registered" she voices her own opinions as she is also part of the current art scene. Problems that are currently talked about are her own problems as well, and she questions her contemporaries born in the 70s and 80s. A time loop that demonstrates both the changes, and also the persistency of stereotypes appears. A continuing process emerges that talks about the pioneer role of women in art of the 70s, that prepared the g round for the today's women artists. 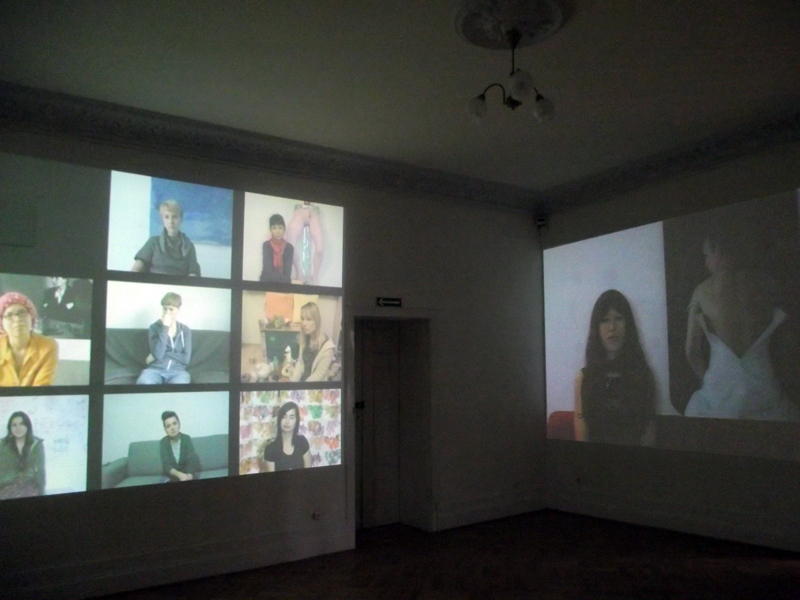 The artists participating in the project are: Karolina Breguła, Izabela Chamczyk, Agnieszka Chojnacka, Iwona Demko, Monika Drożyńska, Magda Komborska, Anka Leśniak, Katarzyna Majak and Kamila Mankus. This project was supported by an award from the Creativity Promotion Fund of the Ministry of Culture and National Heritage.